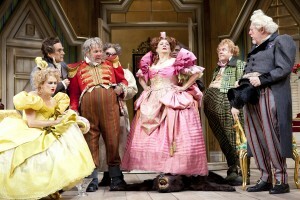 Francesca Faridany as Nina Leeds in the Shakespeare Theatre Company’s production of Strange Interlude, directed by Michael Kahn. Photo by Scott Suchman. 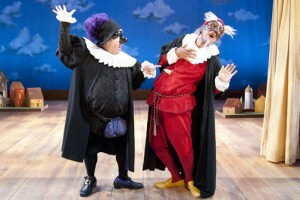 Don Darryl Rivera as Il Dottore and Allen Gilmore as Pantalone in the Shakespeare Theatre Company’s production of The Servant of Two Masters, directed by Christopher Bayes. Photo by S. Christian Low. Helen Hayes Award nominated for: Lead Actor, Resident Play; Outstanding Lighting Design, Resident Production; Outstanding Director, Resident Play. 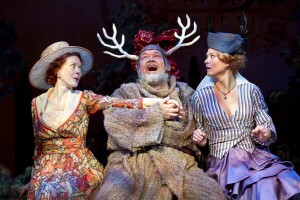 Veanne Cox as Margaret Page, David Schramm as Falstaff and Caralyn Kozlowski as Alice Ford in the Shakespeare Theatre Company’s production of The Merry Wives of Windsor, directed by Stephen Rayne. Photo by Scott Suchman. 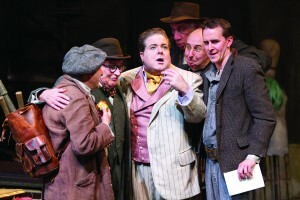 Sidney Harman Hall, June 12-July 15, 2012. 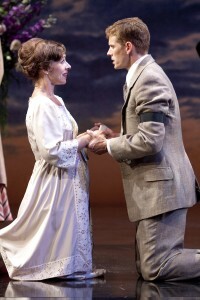 Miriam Silverman as Helena and Tony Roach as Bertram in the Shakespeare Theatre Company’s production of All’s Well That Ends Well, directed by Michael Kahn. Photo by Scott Suchman. Helen Hayes Award nominated for: Outstanding Supporting Actress, Resident Play; Outstanding Ensemble, Resident Play; Outstanding Costume Design, Resident Production. 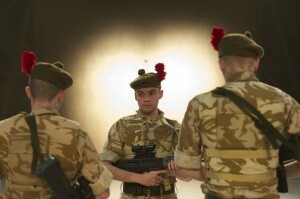 Scott Fletcher in the National Theatre of Scotland’s production of Black Watch, presented at the Shakespeare Theatre Company. 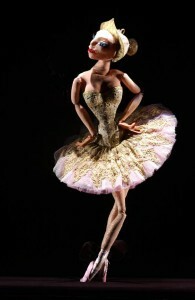 Photo by Manuel Harlan. Helen Hayes Award nominated for: Outstanding Supporting Performer, Non-Resident Production;Outstanding Non-Resident Production; The James MacArthur Award for Outstanding Supporting Actor, Resident Play; Outstanding Lead Actor, Non-Resident Production. 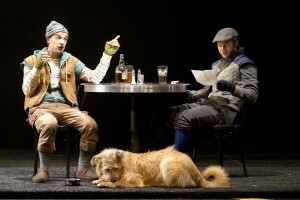 The cast of the Shakespeare Theatre Company’s production of A Midsummer Night’s Dream, directed by Ethan McSweeny. Photo by Scott Suchman. Helen Hayes Award nominated for: The James MacArthur Award for Outstanding Supporting Actor, Resident Play; Outstanding Resident Play; Outstanding Set Design, Resident Production;Outstanding Costume Design, Resident Production. 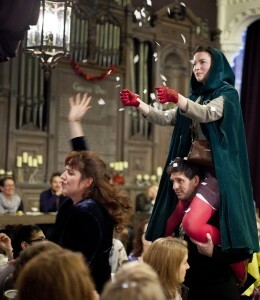 Photo of Annie Grace, Melody Grove and Andy Clark in the National Theatre of Scotland’s production of The Strange Undoing of Prudencia Hart, presented at the Shakespeare Theatre Company. Photo by Drew Farrell. 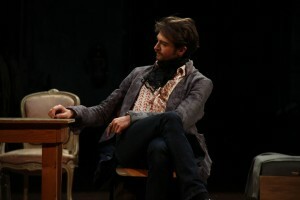 Photos from the Theatre de l’Atelier’s production of Les Liaisons Dangereuses presented at the Shakespeare Theatre Company. Photos by Gaspard Leclerc.